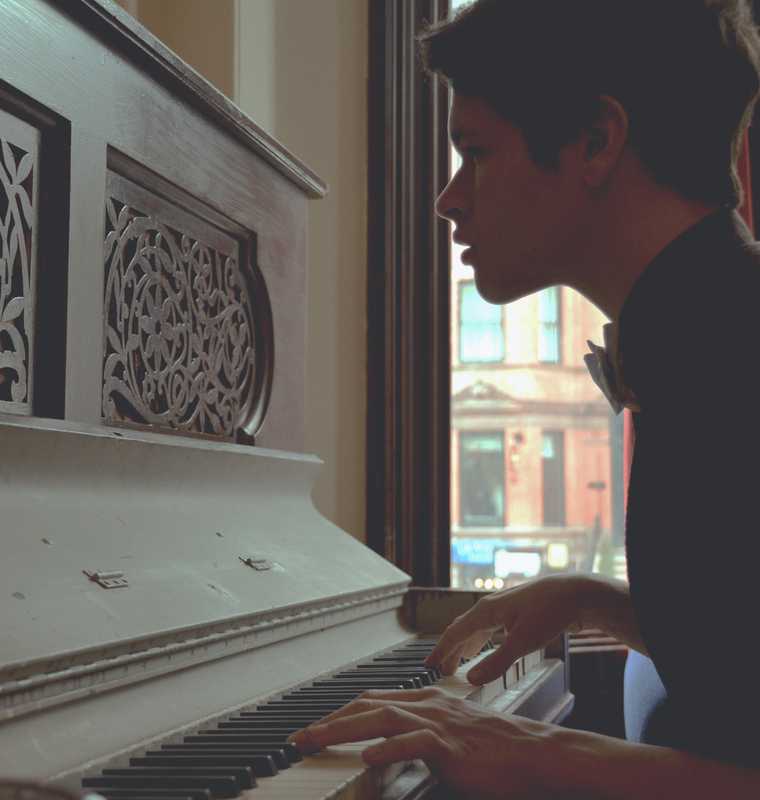 Heath's songs are varied and eclectic, from simple, acoustic "piano/vocal" to EDM toplines. However, his favorite writing builds from pop influences such as Sia, Marina and the Diamonds, Melanie Martinez, Britney Spears, Robyn, Tove Lo, and more, but with a twist of heavy drama and cinematic elements suggested by motion picture. Heath also writes and produces songs and cues for a variety of television and film networks, including ABC and Disney. Heath made his start in North Carolina before attending Berklee College of Music. He currently resides in Los Angeles.